A very important aspect of marketing planning, whether tactical, project or strategic, is the budgeting of marketing expenditures. 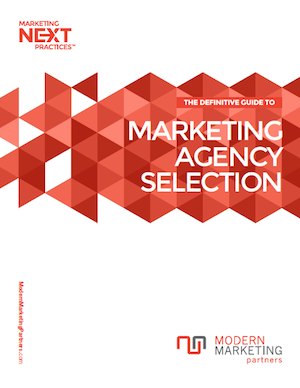 Inevitably, marketers must get approval for marketing budgets from executive management. There are 3 types of marketing budgets. Business-to-business brands and corporate America develop budgets based on one of three approaches: 1) a percentage increase (or decrease) over last years budget, 2) task and objective budgeting, or 3) a percentage or (forecasted) sales based on industry or competitive benchmarking. Often budgets are developed using a combination, or hybrid of these approaches. This blog is part of a series on marketing planning and budgeting including Marketing Planning Best Practices, and a Marketing Planning Checklist. In good times, management is inclined to simply increase budgets gradually based on prior budgets. Given the economic turmoil of the past few years, we will suggest that budgets are no longer “rubberstamped”, but rather closely scrutinized. With detailed tactical, project and functional planning, task and objective budgeting becomes more feasible, and is intuitively appealing for relating directly to planned activities. Sometimes called zero-based budgeting, task and objective budgeting involves a detailed build-up of anticipated marketing expenditures, often prioritized to allow for elimination of budget items and programs. What are some tips you’d like to share about marketing budgeting? What are some of the challenges you face when planning your marketing budget and how do you overcome them? Share your experience with others in the comment box below and be sure to share this blog through the social share icons below!